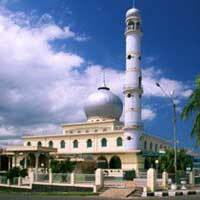 Palembang is located in Sumatra (South) in Indonesia. 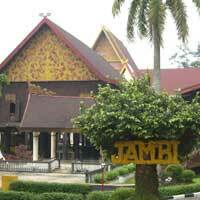 There are several interesting places to visit around Palembang. 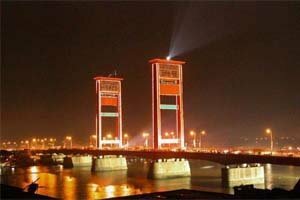 You should at least have visited the Ampera Bridge when you are here. 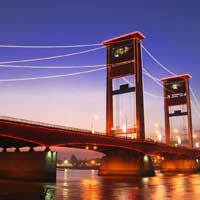 There are several things you can do around Palembang, for example or if you are looking for some nice pictures, head out to Ampera Bridge and don't forget to bring your camera. 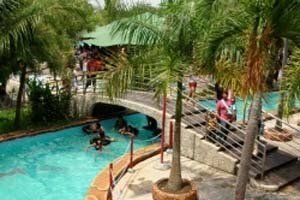 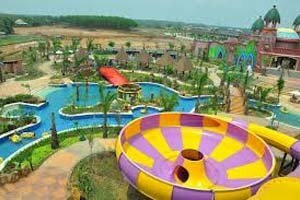 Or, if you are a bit tired of the standard things, you can visit one of the attractions Palembang has to offer and spend a day in the park, like for example Amanzi Waterpark. 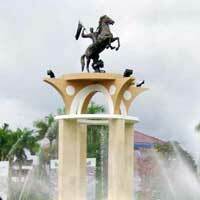 A train to Palembang: Palembang is also reachable by train. 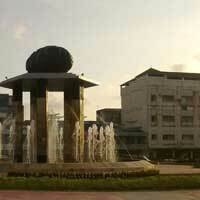 The city has several train stations where long-distance trains stop: station Kertapati.